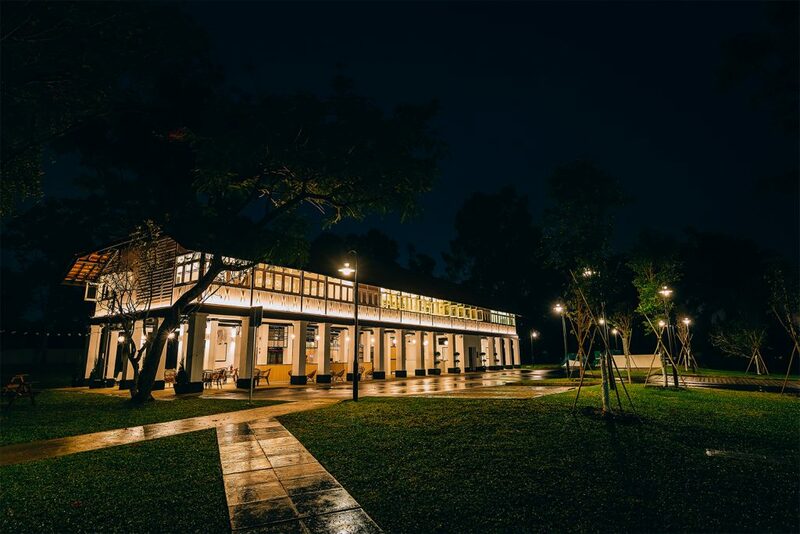 Luxury Contemporary Villas in .. Lunch, Dinner and Late Night D.. 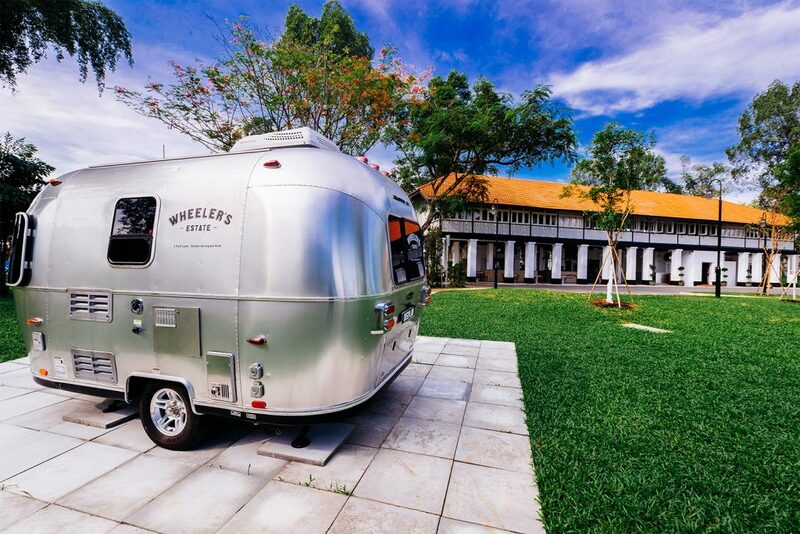 Well-known for their quality coffee, wide array of indulgent food choices and luxurious atmosphere, the same team behind the multi-concept Wheeler’s Estate is throwing a free-for-all intimate lawn party, The Wheeler’s Festival, from 29th to 30th July. 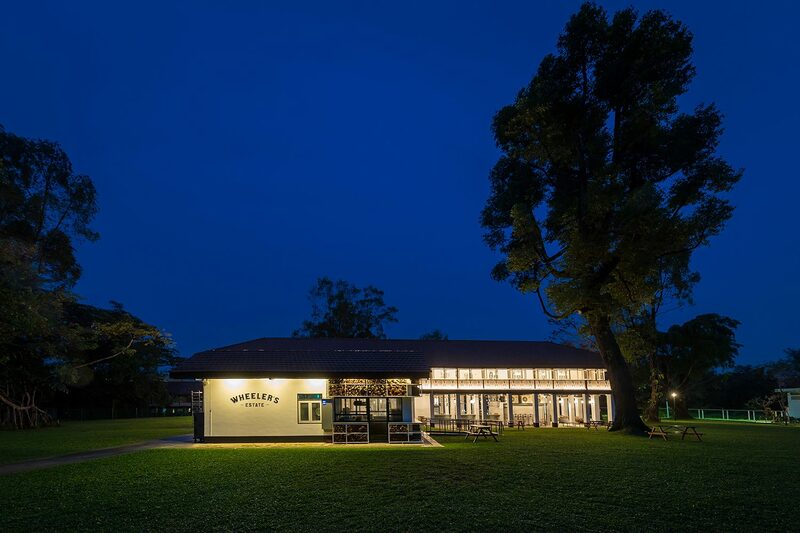 Expect splendid music with live performances by Wheeler’s Resident Band, ShiGGaShay, Jack & Rai, Second Sunrise, Peter Tan, Daren Tan, Farrago and more, as well as delicious food and drinks from their Grill House. 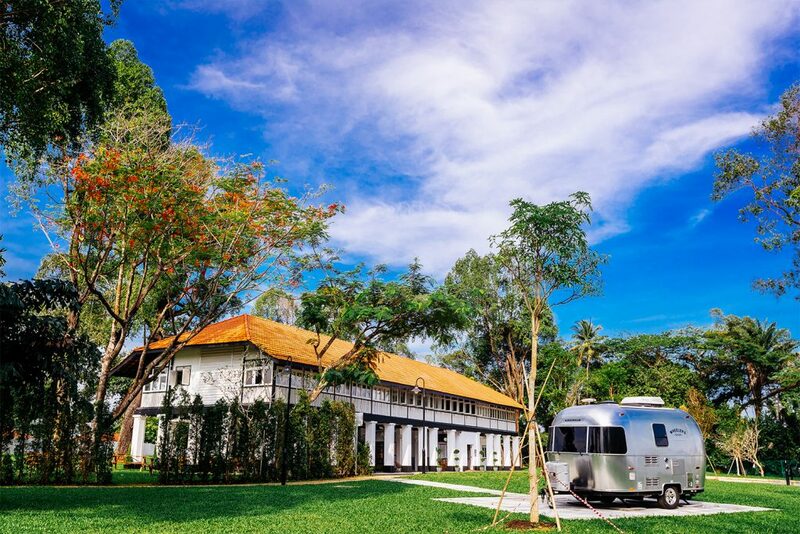 First-time visitors to the Wheeler’s Estate at Seletar Aerospace Park should definitely pack their cameras because the abundant greenery and the silver Bambi Airstream trailer make the perfect backdrop for an Insta-worthy moment. Performances are also expected to take place from 4pm onwards to 11pm each day. 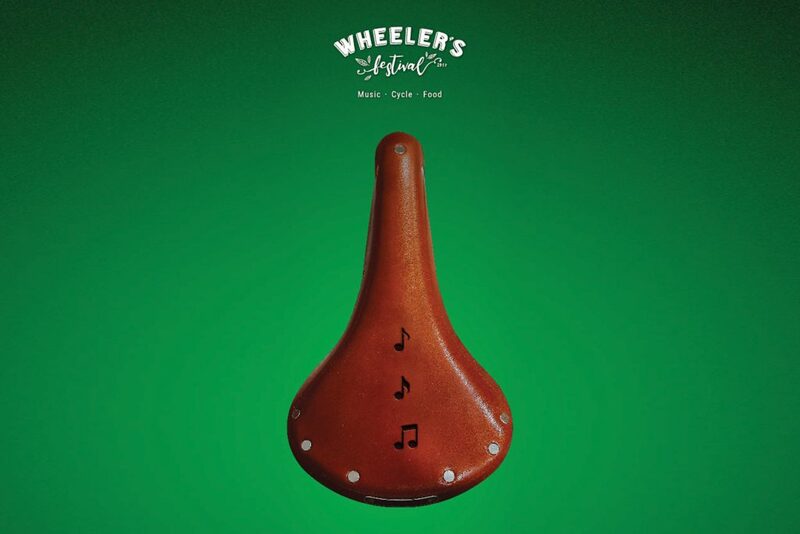 For more information on Wheeler’s Festival, including performance line-up, visit their Facebook page.